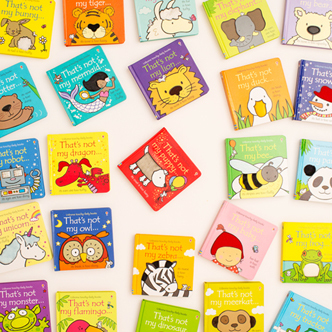 Welcome to the competitions section of National Book Tokens' rewards programme, Caboodle. Browse our amazing bookish prizes, from literary days out to exclusive signed copies. Win bundles of books and National Book Tokens galore to get you started on your next reading adventure. Plus every month, 100 Caboodlers will get the chance to read the next big thing with Caboodle Firsts. What's more, look out for the chance to collect Caboodle Points when you enter a competition! 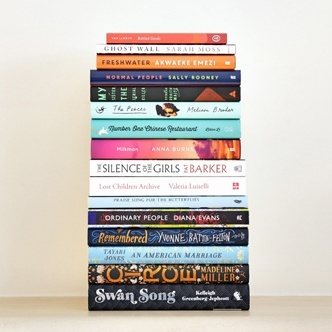 Win one of two sets of all sixteen books on this year's incredible Women's Prize for Fiction longlist, featuring Anna Burns, Pat Barker and Sally Rooney. 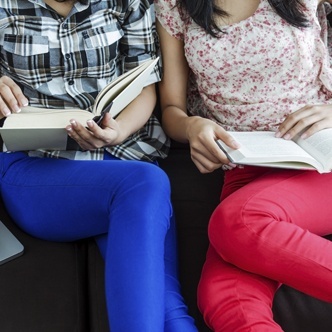 Novels, memoirs and one very unusual biography! 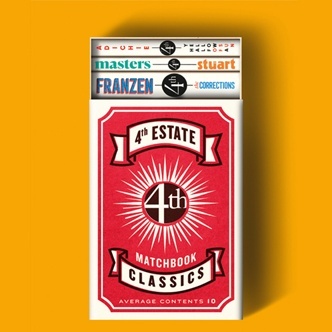 Win a box set of all 10 books in the new Matchbook Classics series, from Half of a Yellow Sun to The Shipping News. 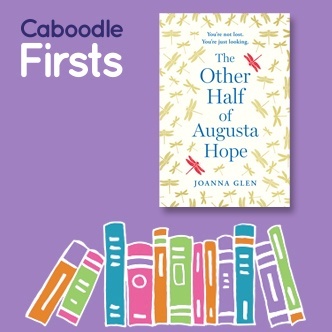 Be one of the first 100 to read Joanna Glen's mesmerisingly beautiful The Other Half of Augusta Hope before it's out in June. Happy Birthday, That's not my... ! 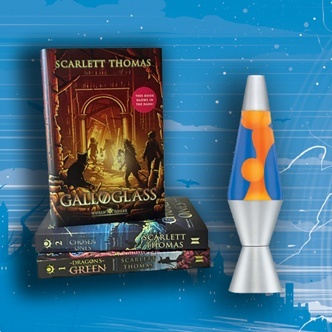 Win a lava lamp and a signed set of the Worldquake series by Scarlett Thomas, including the brand new adventure, Galloglass. 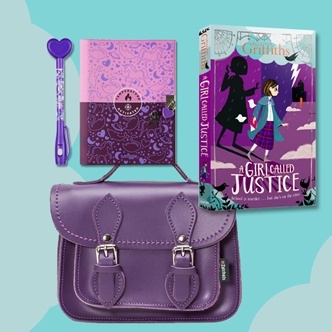 Win a signed copy of Elly Griffith's A Girl Called Justice and a snazzy purple satchel, plus a notebook and pen set. Kate Atkinson fans, Jackson Brodie is back! 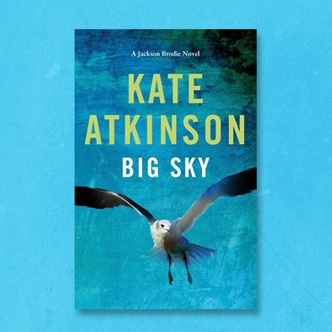 Win one of five early copies of Kate Atkinson's Big Sky plus a full set of Jackson Brodie books, including Case Histories. 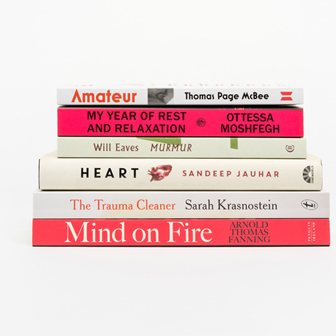 Win the entire Wellcome Book Prize 2019 shortlist, plus an exclusive Books Are My Bag tote bag, and a bookmark. Where were you in July 1979? Where were you on 12th July 1979? 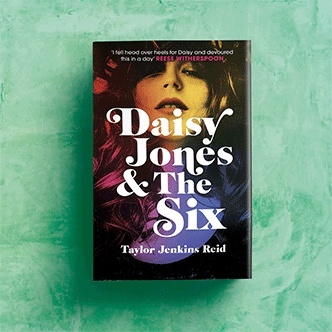 Win a stylish and unique table speaker, a signed copy of Taylor Jenkins Reid's Daisy Jones & The Six and a limited edition tote bag. 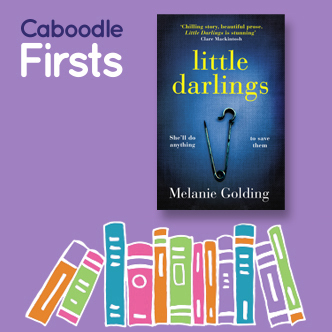 Be one of the first 100 to read Melanie Golding's riveting and addictive Little Darlings before it's out in May. Sign up to Caboodle and join in! 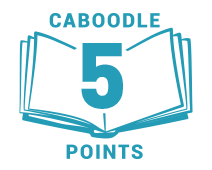 Sign up to Caboodle today to start enjoying our rewards, from monthly prize draws and competitions to fun quizzes, recommendations and more.